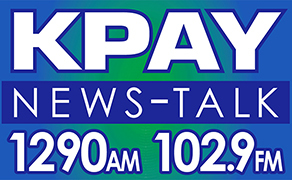 (AP) — Former NFL Commissioner Paul Tagliabue has overturned the suspensions of four current and former New Orleans Saints players in the league's bounty investigation of the club. 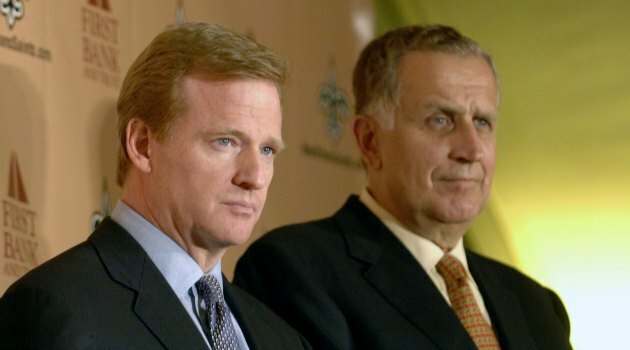 Tagliabue, however, found that the players' conduct was detrimental to the league. He says they participated in a performance pool that rewarded key plays — including hard tackles — that could justify fines. But the former commissioner said Tuesday that "this entire case has been contaminated by the coaches and others in the Saints' organization." Saints linebacker Jonathan Vilma initially had been suspended the whole season, while Saints defensive end Will Smith, Cleveland linebacker Scott Fujita and free agent defensive lineman Anthony Hargrove received shorter suspensions. The Chico State Women's Basketball team takes their perfect record on the road as they take on Notre Dame De Namur Wednesday in Belmont. The Cats are 6-0 having gone 3-0 in CCAA play and also beating two of the best teams in the West Region this past weekend in the Coslet Classic. 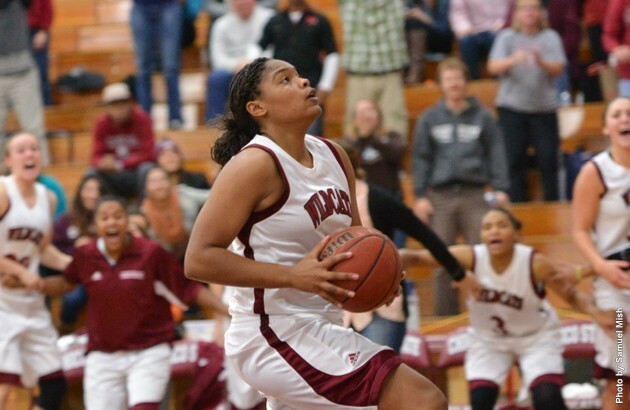 Wildcat guard Courtney Hamilton was named the CCAA Player of the Week for her efforts. Hamilton scored 16 points while dishing out 5 assists and grabbing 5 rebounds in Chico's 75-74 win over Western Washington. She also was defensively dominant in the Wildcats 89-77 win over Seattle-Pacific on Saturday night.